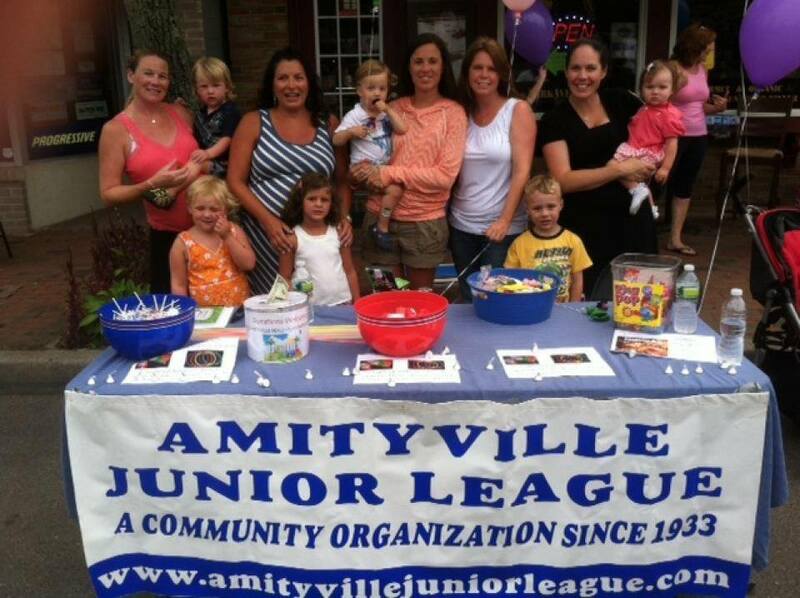 The Amityville Junior League is an organization of women committed to promoting and improving the community of Amityville. Through our work we strive to provide opportunities for the beautification of our village, college scholarships for our young residents and events that bring our community closer and create new friendships. History: the Junior League of Amityville Woman's Club, Inc. is an organization of women founded in 1933 committed to promoting and improving the community of Amityville and providing similar opportunities for communities throughout Long Island and the United States. Proceeds go toward benefiting the village of Amityville, scholarships and other charitable work. Board and General Meetings: all members of of the Junior League are required to attend at least three General Membership meetings throughout the year. All Committee Chairpersons are required to attend Board meetings which are held the first Monday of every month. All members are encouraged to attend all General Membership meetings; however, participation and assistance to all events which the JLA is hosting or participating are mandatory for all JLA members. Membership: membership dues are $25 per year (due every June). If you or someone you know would like to become a member, you may download an application by clicking here. By-Laws: if you are interested in learning more about the JLA and our By-Laws, send us an email at amityvillejuniorleague@gmail.com and we will be happy to send them to you.